The Carhartt EK057 Pique Polo Shirt is constructed from 6.7oz/277g 100% ringspun cotton pique knit. 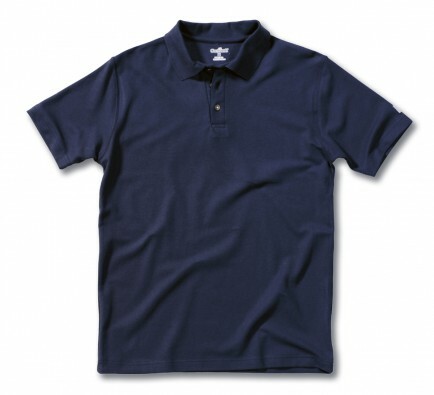 It features a rib knit collar and a woven label on the left sleeve. It has a tagless neck label. Carhartt garments are generously sized so you may wish to drop down from your regular size when ordering.